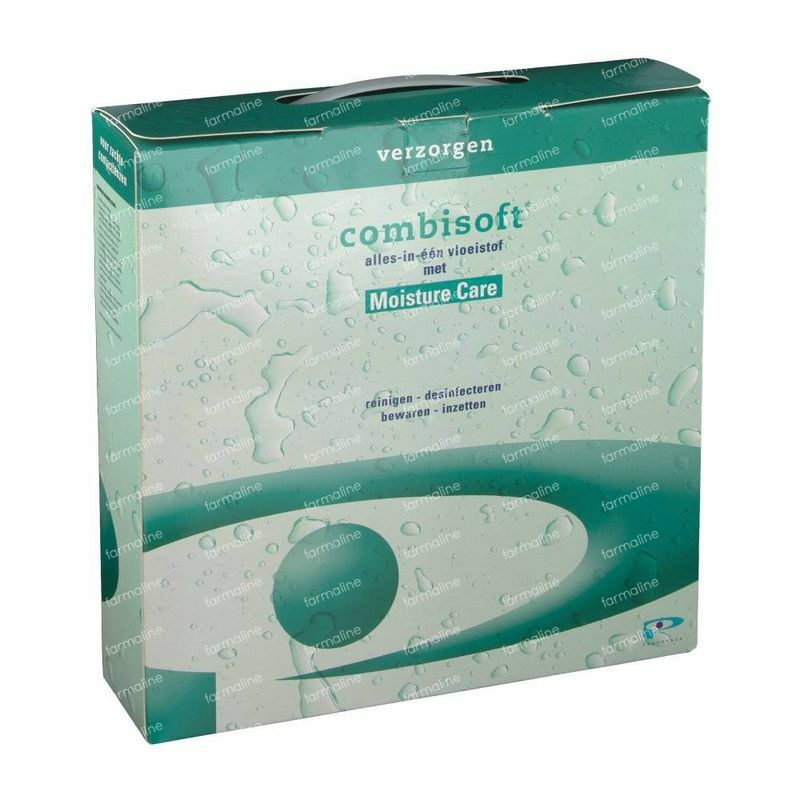 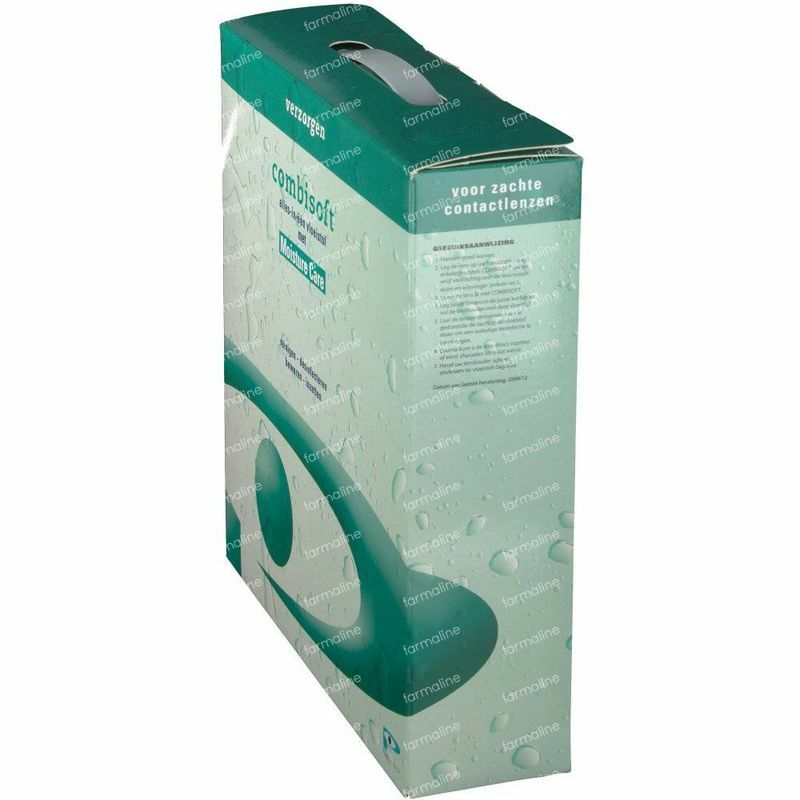 Combisoft 6 Months 1170 ml order online. Good, solid product. No more suffering from irritations or lens irritations in extreme conditions (wind-dust). The little bottle from 120ml is very easy to travel with.